Chaplain (MG) Charles I. Carpenter was the first Air Force Chief of Chaplains, serving from Aug 1949 to Aug 1958 (U.S. Air Force photo). Chaplain (Maj. Gen.) Charles I. Carpenter, chief of Air Force chaplains, was born in Wilmington, Del., in 1906. He received his bachelor of arts degree at Bucknell University, Lewisburg, Pa., in 1927 and his bachelor of divinity degree at Drew University, Madison, N.J., in 1931. He became a member of the Peninsula Conference of the Methodist Church and served in civilian pastorates in Pennsylvania, Delaware and Maryland until 1936. That year, he was selected to fill a Methodist chaplain vacancy in the Regular Army and was assigned to Fort H.G. Wright in N.Y. Subsequently, he was assigned to Fort Randolph in the Panama Canal Zone, and upon completion of that tour served at Langley Field, Va. In 1942 Chaplain Carpenter was ordered to Headquarters U.S. Air Forces, Washington, D.C., to establish the chaplaincy work within the Air Force. For his service during this formative period, Chaplain Carpenter was awarded the Legion of Merit. He was reassigned to U.S. Air Forces in Europe in December 1944, where he served as senior Air Force chaplain, directing the activities of the chaplains’ work during the closing phases of the European conflict. For this work he was awarded an oak leaf cluster to the Legion of Merit. He was return to Headquarters U.S. Air Force in December 1945 to resume the position of air chaplain, Headquarters U.S. Air Force. On June 11, 1948, the Office of Chief of Air Force Chaplains was the new designation for the Office of the Air Chaplain with Chaplain Carpenter assuming the position of chief of Air Force chaplains. 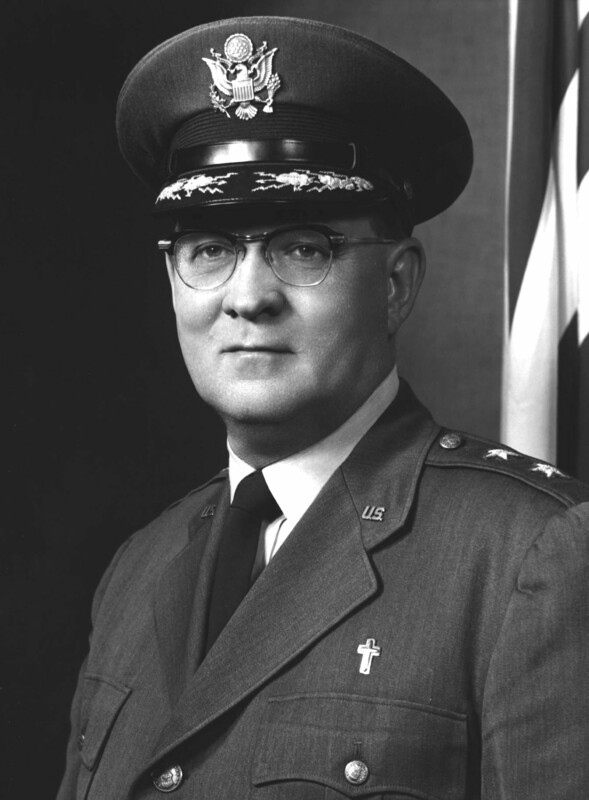 Chaplain Carpenter was appointed to the grade of major general, U.S. Air Force on Aug. 16, 1949. On Aug. 21, 1958, Chaplain Carpenter, who had served as the first chief of Air Force chaplains, in the grade of major general from Aug. 16, 1949 to Aug. 20, 1958, took up his new duties as Protestant cadet chaplain of the U.S. Air Force Academy, in his permanent grade of colonel. Chaplain Carpenter has received three honorary decorations; Boston University awarded him the degree of Doctor of Sacred Theology in 1950, Bucknell University awarded him the degree of Doctor of Divinity in June 1955, and University of Delaware awarded him the degree of Doctor of Humane Letters in June 1956. Chaplain Carpenter was one of three delegates elected in May 1955 by members of the Peninsula Annual Conference of the Methodist Church to attend the general conference of the church to be held in Minneapolis, Minn., in May 1956. This was the first time in the history of the Methodist Church as a delegate for the general conference, which is held every four years. 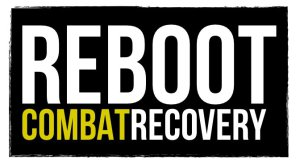 Photo and text from the U.S. Air Force official website.